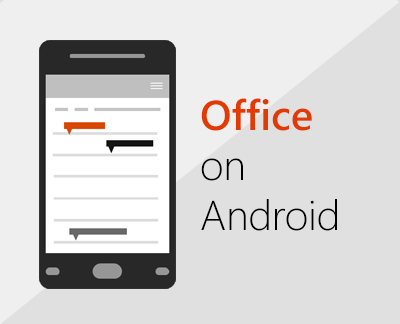 Set up Office mobile apps on an Android. Note: Using a Chromebook? 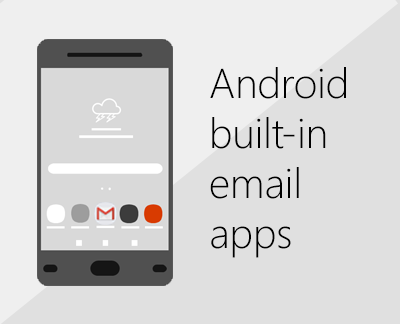 You can install Office mobile apps for Android on your Chromebook if you have the Google Play Store. You can also use Office Online to edit, share, and collaborate on your Office files. 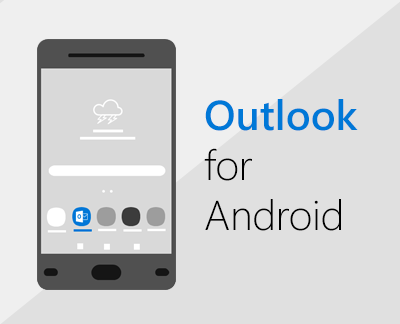 Set up email on your Android phone or tablet.